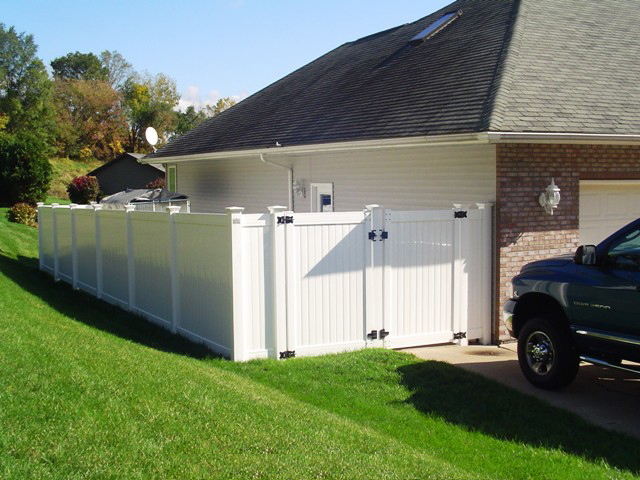 Structural integrity is built into the polyvinyl gate systems. 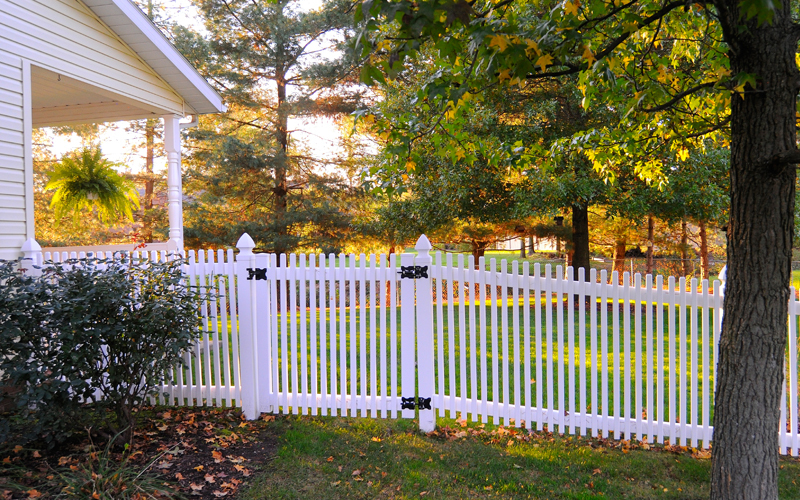 Offering long-term solutions to traditional gate problems with aluminum reinforced frames, use of heavy-duty aluminum gate post stiffeners (recommended), and factory assembled. 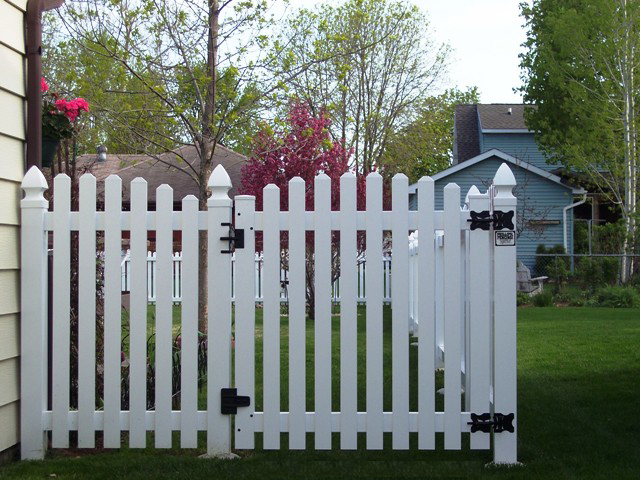 Gate perimeters that are fully reinforced with corrosion resistant aluminum channel, so the gate stays square. 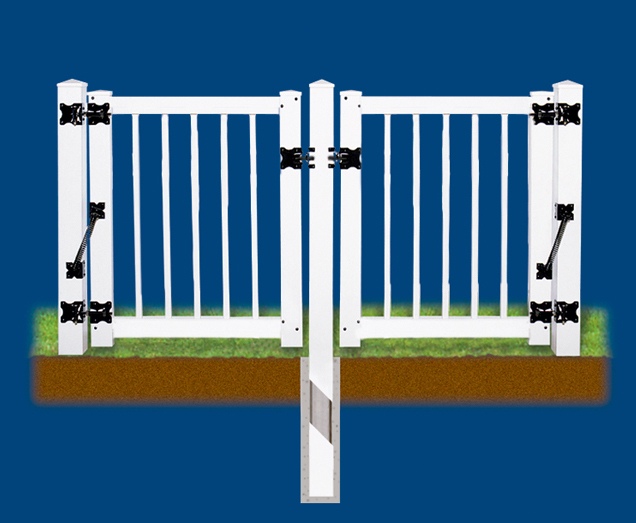 Heavy duty aluminum gate post stiffeners (recommended option), so posts remain rigid for accurate gate closure. 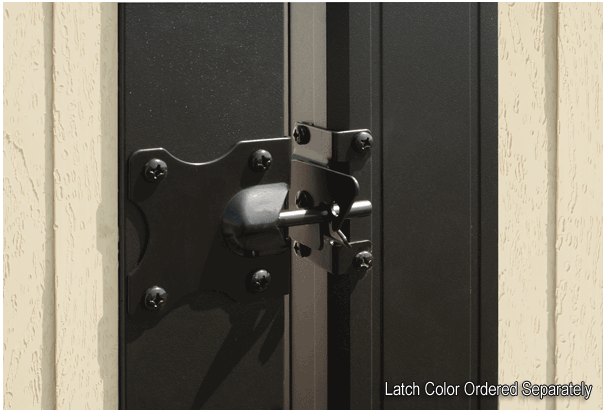 Adjustable hinge hardware and latch are Verified AAMA 2604 Powder Coated. 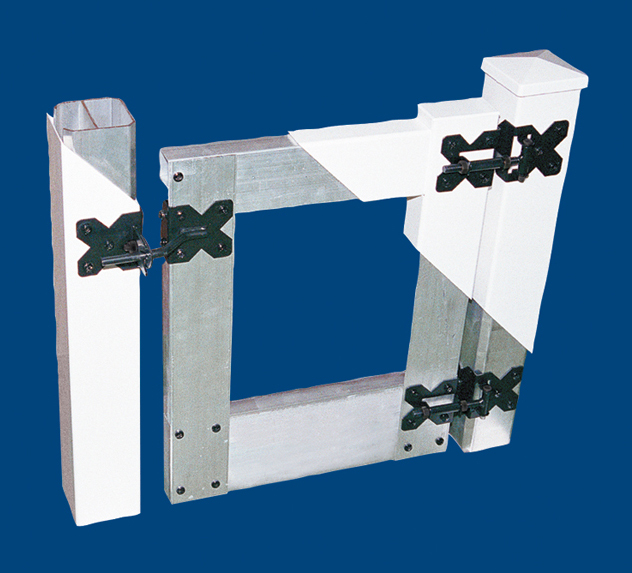 Hinges are corrosion resistant with easy adjustment for accurate alignment. 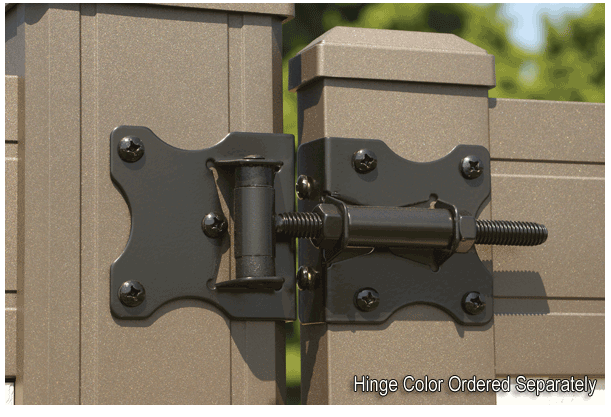 Stainless steel fastener screws used on gate assembly, hinge, and latch hardware. Corrosion resistant screws fastened through vinyl and aluminum for positive long-term strength.